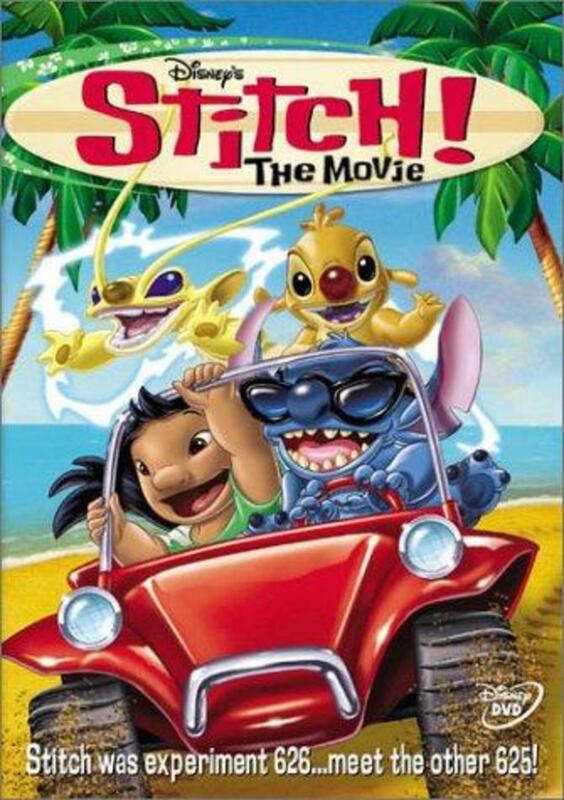 Stitch, an alien living on Earth disguised as a dog with his human family, continues his adventures when he discovers that the alien family he never knew he had is now in Hawaii, being hunted down by galactic forces. 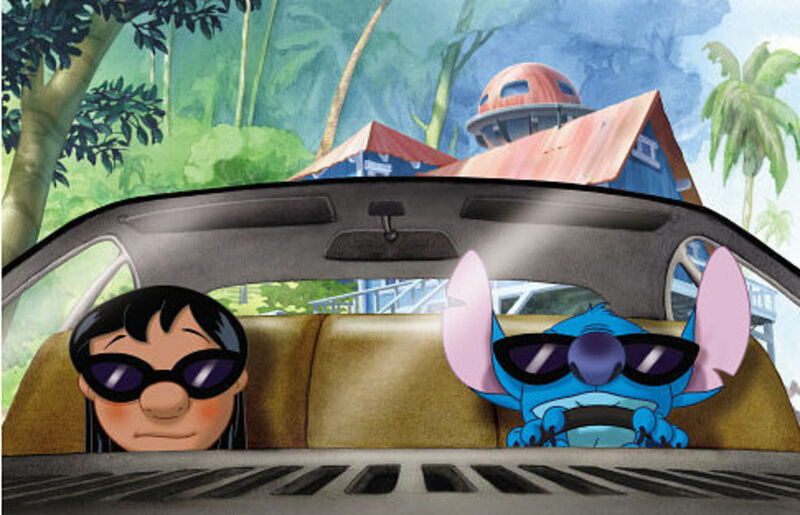 All the characters of the warm and fluffy "Lilo and Stitch" are back! 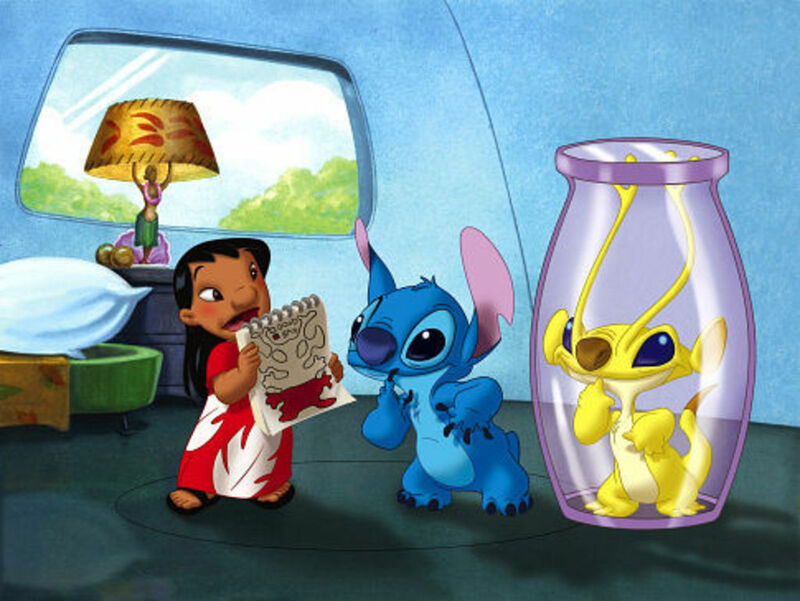 In "Stitch! 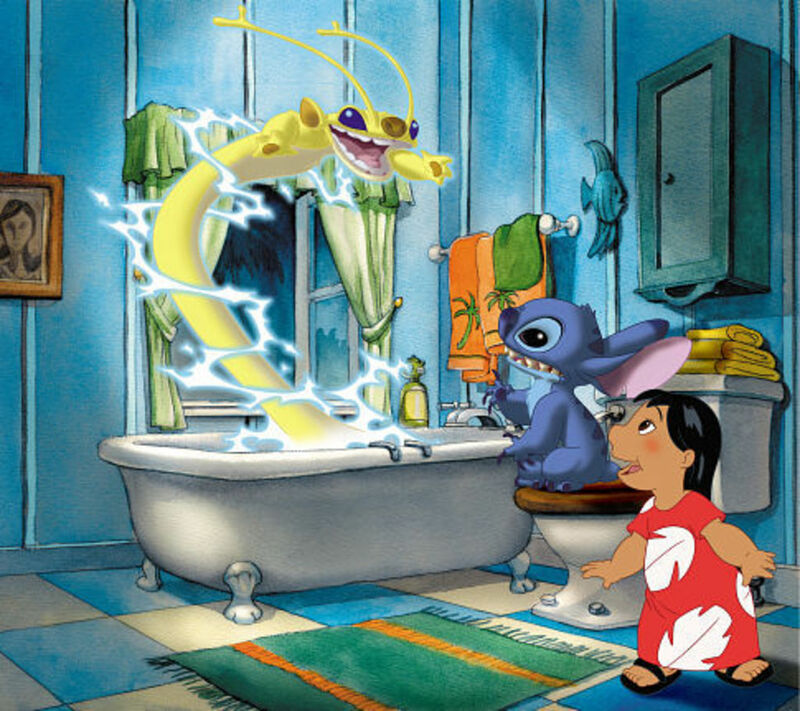 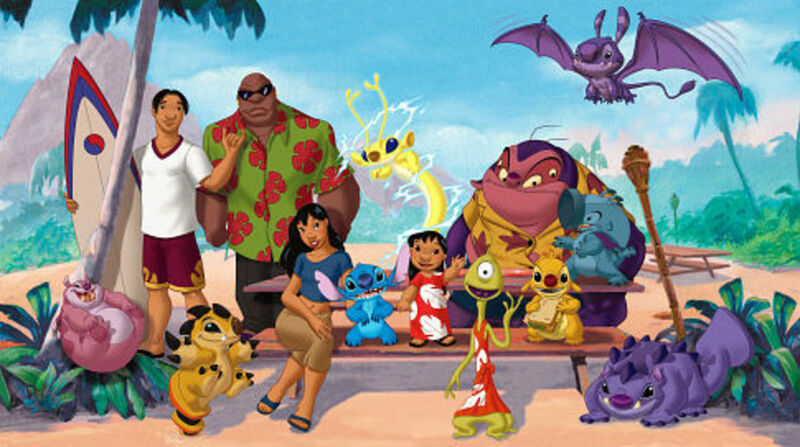 - The Movie", Stitch, Jumba, and Peakley are all living with Lilo and Nani. 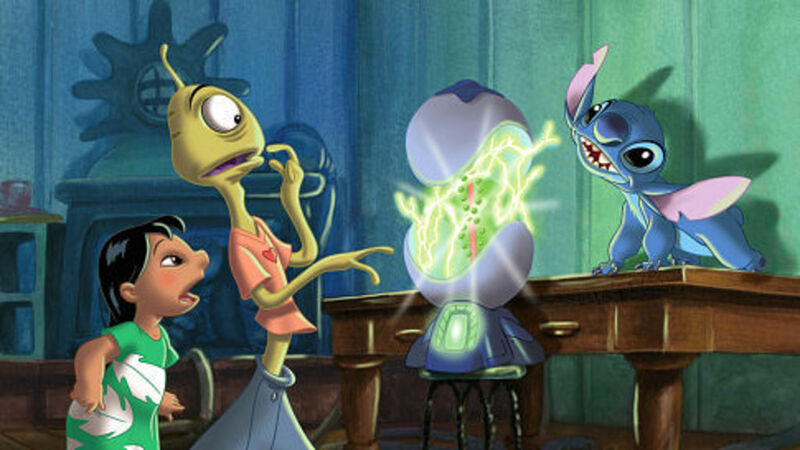 But no one knows that Jumba had secretly deactivated all 625 of his other experiments and brought them with him. The ex-captain Gantu, hired by Jumba's former partner, Dr. Jacques Von Hamsterveil, goes to find them, and captures Jumba to interrogate him into telling where they are. 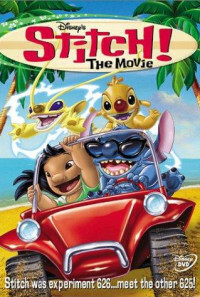 Now, Lilo and Stitch have to save Stitch's ohana from being used for chaos. 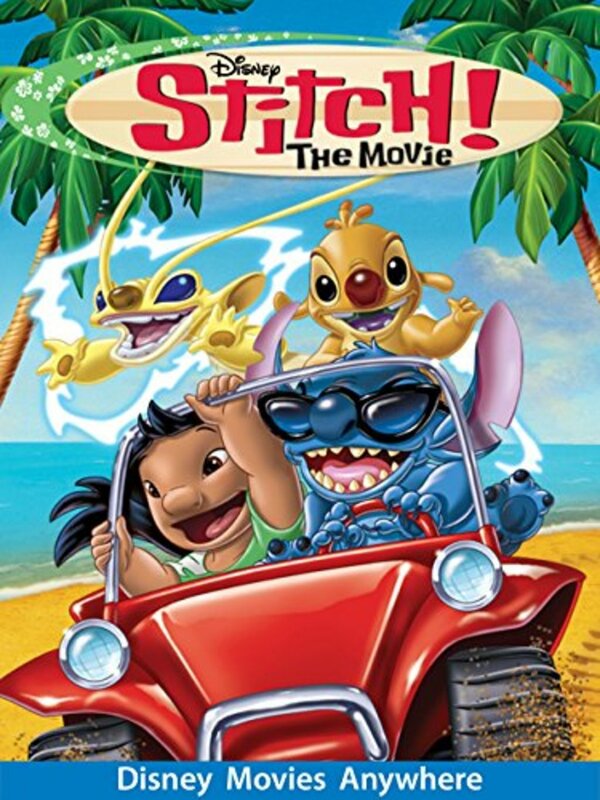 Two experiments are activated in this movie: Experiment 221, "Sparky", with the ability to cause big electric surges, and Experiment 625, who has all the abilities of Stitch, but is lazier. 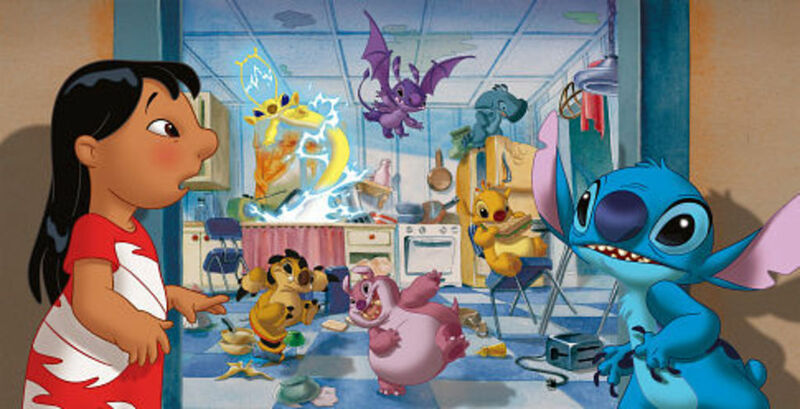 At least he makes good sandwiches!